Enjoy a lovely evening with great Asian food and one of London's most beloved musicals. This beautifully designed restaurant is found in London’s busy theatre district. Just a short walk from London’s main theatre area, DIM T Victoria restaurant is the perfect place for a pre-theatre lunch or dinner. 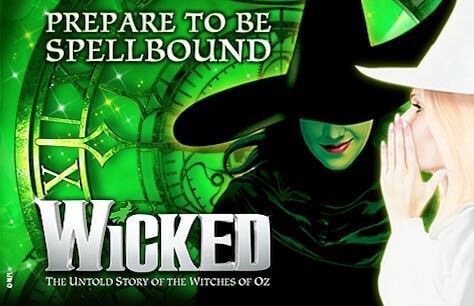 Enjoy a spectacular meal at Dim T Victoria then it’s less than 5 minutes by walk to the Apollo Victoria Theatre where you will enjoy the spellbinding magic of Wicked in the West End! The show was fantastic and meal before was lovely too! Buy a top price ticket and get a two course meal at Dim T - Victoria for free. 15 - 23 April 2019 - £62. Booking until 24 May 2019.